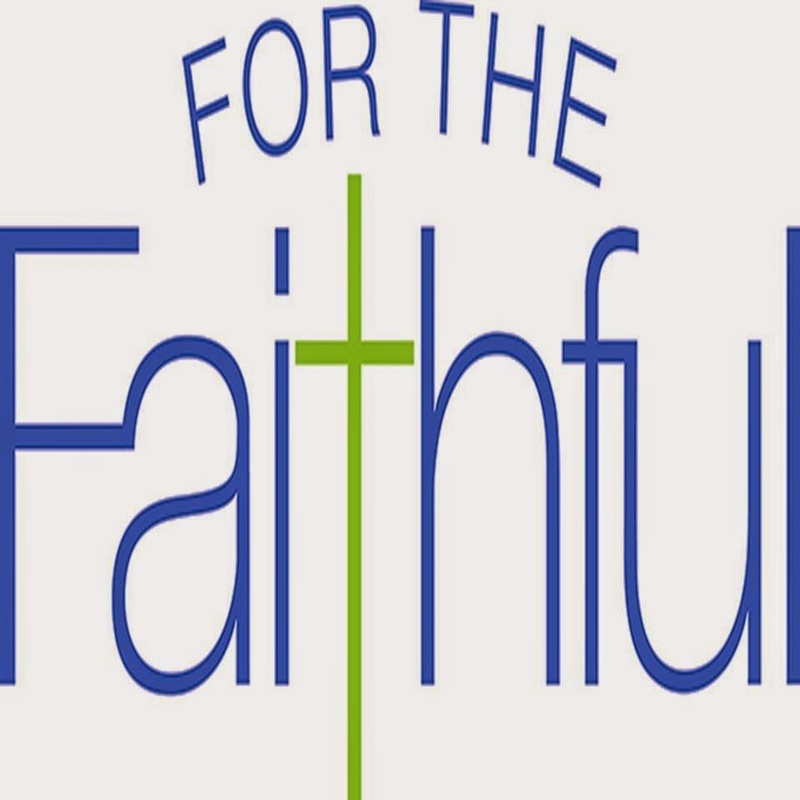 For The Faithful is an inspired company, and they've searched the planet to find exciting and useful items that embrace and enrich your Christian life. At For The Faithful, they also are committed to spreading Jesus’s love by helping organizations who bring food, clothing, shelter, education, and Christian compassion to those in need. For The Faithful donates a percentage of their profits to charities around the world. Check it all out at For The Faithful on Facebook, as well as For The Faithful on Twitter.